Man oh Man!!!! i'm dying over here! That teaser was AWESOME! I cannot wait for Shine!! Wow. I need a cold shower now. TEAM ZACHARY!!! Did you just..did he just...FOR THE LOVE OF EVERYTHING HOLY DID YOU SERIOUSLY JUST POST A SHOWER SCENE????????? I don't want it to end. *sniff* Damn, you are a good writer, Jeri. Zach is delicious. Thank you for sharing him with us. Heading over to Fictitious Delicious to max out my chances for an ARC. I do not want to have to wait until May! It is May, right? Its Amy from YA-Sisterhood! I am pretty sure I'm echoing Fictitious Delicious when I say "A shower scene?!?!" My word, I'm fanning myself as I make my kids lunch and not from the heat in the kitchen! 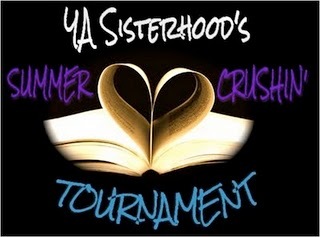 Also, I just wanted to say thanks for all your supports in the YA-Crush Tourney! Its been amazing!!! You guys are the reason why we blog & even have the crush tourney! You rock!!! You officially broke me, Jeri. The trailer is awesome. Great work Ficticious Delicious! I think I'm blushing! But smiling too! I always wanted it to be Aura and Zachary!! Great teaser! I believe Zachary's shower scene will rival that of Shane's. This is one of the hundreds of reasons we love you! Another great teaser...Thank you!! OH.MY.TEASER! Wow, just wow! I need Shine. Now. Like right this instant, now. 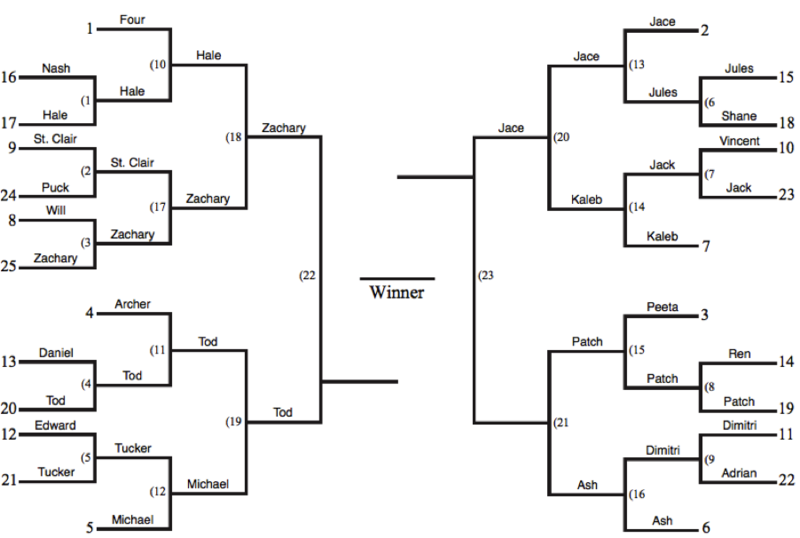 Congratulations on Zachary making it to the final four and now making it to the FINAL ROUND!! Woohoo! He's gonna have some stiff competition, but I think Team Kilt will come out on top. *Fictitious Delicious are freaking amazing too! That Zachary trailer is phenomenal. OOh yummy yummy yummy yummy and did I mention yummy?? I am going to go stand in my shower for 348 hours in the hopes that he shows up.